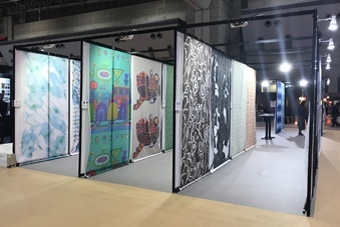 Mimaki textile printer, Tx300P-1800 and Tx300P-1800B realized the direct print of 22 types of design data to each 4 meter cotton fabric. 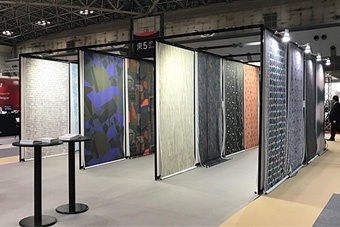 "JAPANTEX 2017 Digital Print Exhibition" is an event focused on 22 young freelance textile designers of the next generation sponsored by THE TEXTILE DESIGN ASSOCIATION OF JAPAN (TDA). 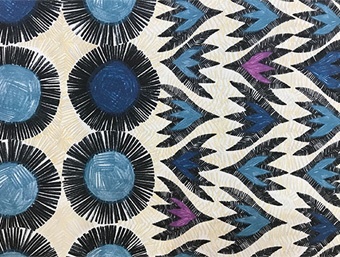 Their aim is to disseminate and develop excellent Japanese textile design for the world and to create an opportunity of activities and presentations for each designer and new creation. 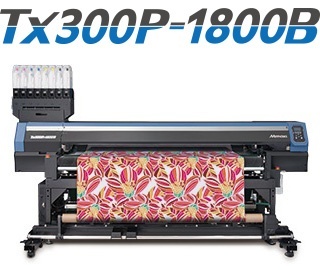 Mimaki Tx300P-1800 Series (Tx300P-1800B, Tx300P-1800) were selected for digital printing on cotton there. 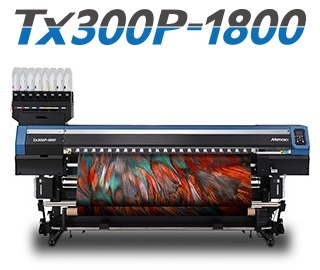 For cotton printing, Tx300P-1800 series (by Pigment ink) are easier to print than conventional systems in terms of apparatus and process. 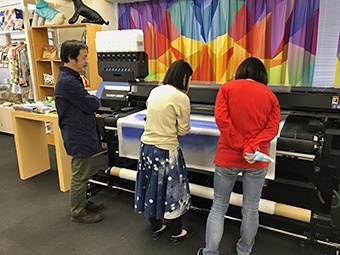 On-demand print by just 4-meter print of 22 different designs by Mimaki printer were prepared for this event. A lot of visitors had a look of displayed various textile printing with different expression of each designer. Faithfull reproduction of details of watercolor touch and design. 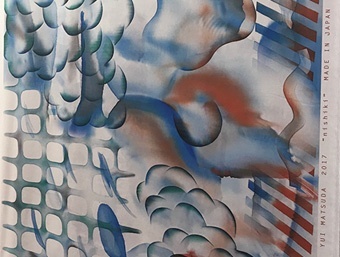 In response to major changes in the textile industry, we see it is required to respond to changes in designer's environment and design production. We would like to contribute to the textile industry by our inkjet development technology so that we can respond to the change. "Looking for feeling of the times · · ·"
It is by next generation freelance textile designers. Available to print on "stretchy fabric" and "thin material"